I’m the Managing Director of Serasa Experian, meaning I work with Experian’s Business Services Unit to identify how data can unlock new opportunities for businesses across Brazil. 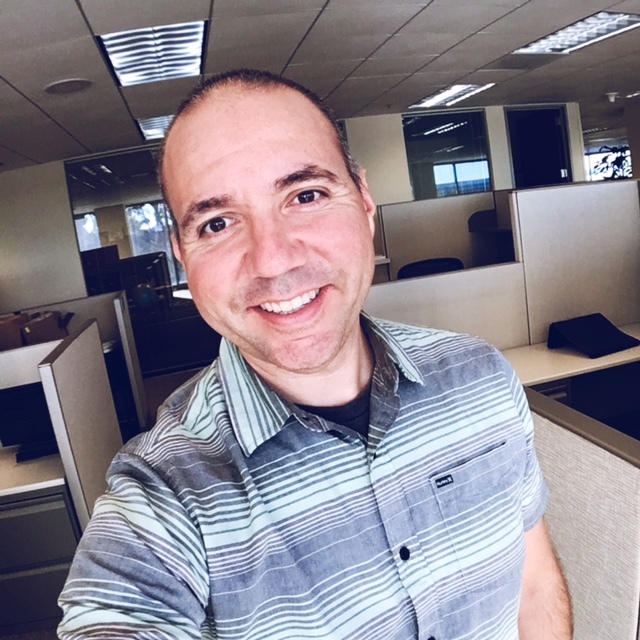 I worked in the banking industry for more than twenty years, but joined Experian two years ago because I was excited by the company’s innovative use of data to solve real-world problems. I regularly work with small businesses in Brazil and hear firsthand about the challenges they face. From client conversations and recent data analysis, my team discovered that companies across the country were having difficulty identifying trustworthy suppliers for their supply chain. In fact, a recent Experian survey found that eight percent of suppliers pose risks to their business partners due to labor, tax or environmental problems. Verified background information – such as financial history and risk of default – are surprisingly difficult to find, making it difficult and time-consuming for small businesses to find trustworthy supply chains. We knew there had to be a simpler way to match companies. That’s why we created Serasa Conecta, an online marketplace that connects verified suppliers with verified buyers. Using Seresa Conecta, a buyer of a clothing store, for example, can register a customized page and scroll through the pages of trusted retail suppliers who can partner with their business. Suppliers, on the other hand, can use the portal to identify new customers to help increase sales and build their reputation. On the backend of the marketplace, Experian analyzes each company’s background, and can help determine which companies could forge the best partnerships based on simple reports and balance sheet analyses. Whenever a buyer selects a supplier, Experian also runs a risk assessment of both parties to ensure it’s a good fit. When Serasa Conecta was launched, buyers and suppliers in Brazil were thrilled by the marketplace’s ability to both increase sales and verify safe companies quickly and easily. I take pride in knowing my team and I have made a positive impact on thousands of small businesses in the country. 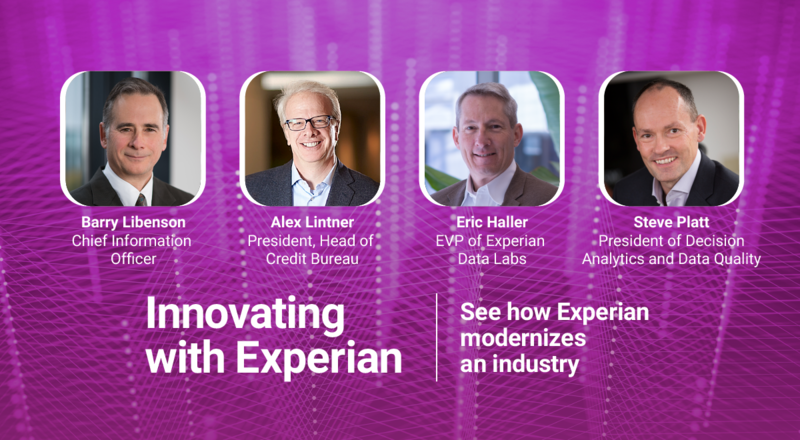 Although I have only been at Experian Serasa for two years, I am excited to see how data can continue to unlock opportunities, connecting communities and improving the lives of companies around the world.